Kathy Griffin demanded his name be made public. A musician offered a bounty to punch him in the nuts. Another ex-CNN staffer said he had a ‘punchable face’. He’s a High School Junior. And not a damned one of them was behaving like an adult. 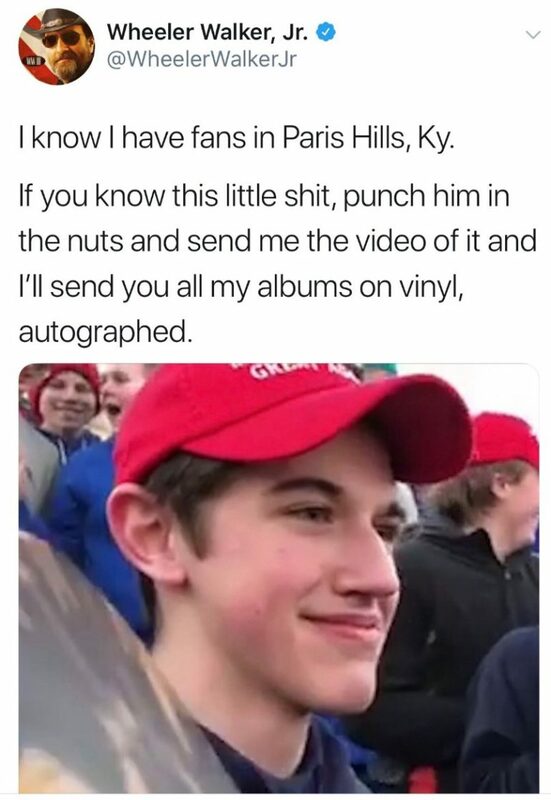 After WaPo set the match to the fuse, with a now-debunked story denouncing a bunch of sightseeing High School Juniors in their MAGA hats ‘Racists’ who were somehow ‘threatening’ Native American Vietnam Vet Nathan Phillips, the oh-so Tolerant Left rolled into action. With her usual wisdom, Kathy Griffin started sharpening her rhetorical knives. Because bullying minors is perfectly acceptable if they’re white Catholic Republicans and you’re a rich liberal. He was ‘outed’ and both he and his family have faced threats of violence. He’s a freaking child. In their unrestrained zeal to destroy a stranger who voted for the ‘wrong’ President, they accidently ‘outed’ a kid who had absolutely nothing to do with the incident, disrupting a family wedding in the process. Busting up someone’s wedding day with threats… harassing a kid who volunteers with Special Olympics and is a member of the Drug-Free Club of America? Well done, guys… thank you so much for saving the world from THAT dangerous menace. I personally hope that family lawyers up and takes whoever wrongly named them and ruined their wedding day to the cleaners. Ironic — the guy who produced ‘Beauty and the Beast’ failed to learn the key lesson of the story. (Oops. Now he’s changed his privacy settings for some reason.) Fortunately, we’ve got a screen grab. 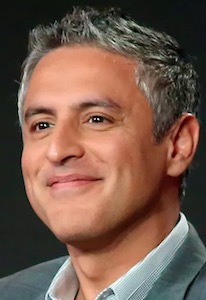 Even (former) CNN personality Reza Aslan (who was dropped for calling the President a POS) said he had a ‘punchable face’. Obviously, he’s learned nothing about the downside of Twitter since getting axed by CNN. And has he never heard the expression involving ‘glass houses’? It sure is a good thing they cleaned up Twitter by getting rid of some comedians that tell the ‘wrong’ jokes, some conservatives and that oh-so dangerous threat ‘Alex Jones’, eh? Social media is soooo much more civil and respectable now that they’ve rescued us from all these mean people. Without even having all the facts, newly-elected Democrat Deb Halland was calling for expulsions of the students involved. No respect for due process, and this woman will be shaping legislation? Yep, that cinches it… she really IS a Democrat. 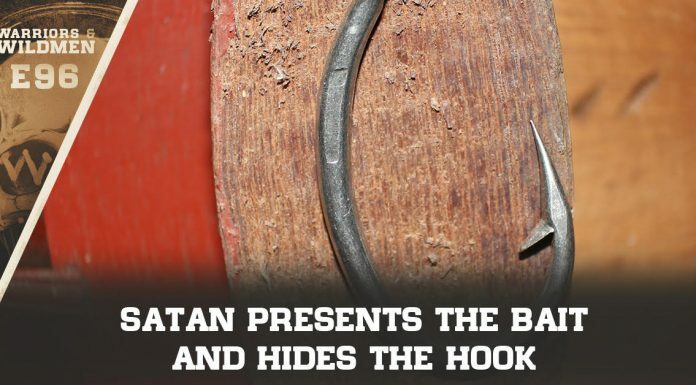 All this outrageous slander has been noticed… and could carry some real and unpleasant consequences. Remind me… is inducing violence against a minor prosecutable? I’m pretty sure it is! Won’t this be fun!